Last month I had my first session of Laser Hair Removal at Pulse Light Clinic to permanently remove my underarm hair (so far, all is going well, still very little regrowth!). Immediately after my session, the technician handed me this tube of Aloe Vera, saying it would help soothe the skin and help the follicles heal. The machines used did have an air cooling fan to reduce the discomfort as the laser can reach very high temperatures, therefore the skin may get irritated and feel hot after a session of laser treatment. She advised repeated use would help prevent blistering or crusting that sometimes occurs, and cool down any swelling or redness, so you can continue with your treatments without any soreness. I often find that pure aloe vera has a very strong odour, which is quite unpleasant, however, the Organic Aloe Vera Gel from Dr. Organic isn't odorous at all! It's Hypoallergenic and double strength, which helps to cool and soothe skin instantly and can be used on all skin types, including dry, irritated or sun exposed skin. It also brings much needed moisture to the applied area, which in this case would allow the skin to regenerate and help restore it to its pre-laser state. I literally swear by this gel at the moment. I also suffer from quite dry skin, and with the heat of my flat (the heating's not even on! ), it can get quite irritated and can develop heat rash (in October!!). Using Aloe Vera before I go to bed prevents the unnecessary itching when my legs get too hot. I also use it on my face to keep it hydrated and cool my skin if I've had a big break out! Another use would be on my feet. Yes, I know, feet are gross. But to keep them supple and smooth, not dry and neglected, I like to apply a thick layer of Aloe Vera, but not rubbing it in, before I go to sleep and put on a pair of cotton socks and allow the Aloe to be soaked up while I sleep. You can then wake up in the morning with amazingly soft feet! Top Tip: This also helps cracked and/or dry heels! With my underarms, pre and post treatment, it soothes and cools the skin, meaning I can come out of Pulse Light Clinic in my vest top and not be paranoid that my underarms are glowing red! 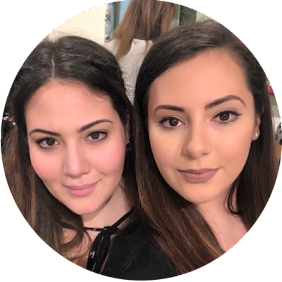 If you're interested in having laser hair removal, check out my review of my first treatment at Pulse Light Clinic, Fenchurch Street, London here. Also make sure you check out Dr. Organic's range of Aloe Vera products, which includes haircare, skincare, balms, butters and pastes! 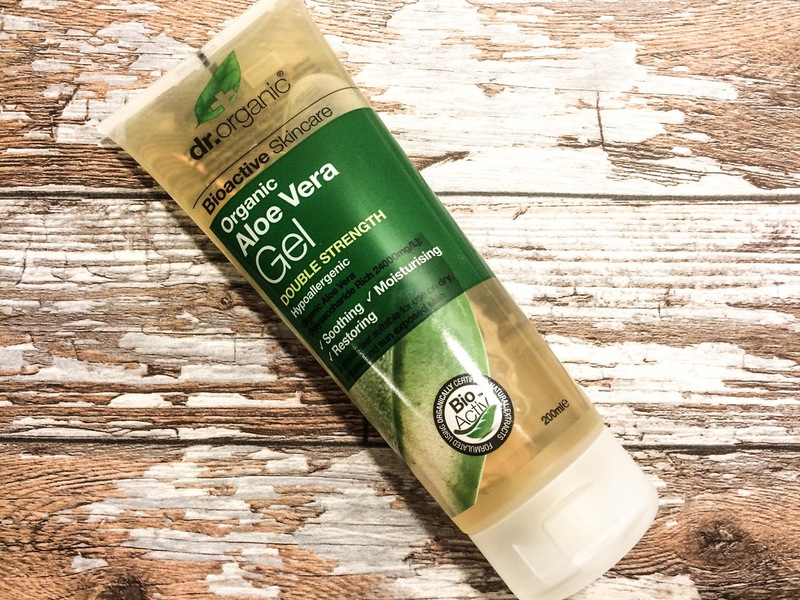 You can find their range in Holland and Barrett stores and can buy this Aloe Vera Gel for £5.49!